Finding qualified candidates continues to be a challenge for small businesses. Learn what's preventing entrepreneurs from hiring the employees they need. Is your small business planning to hire employees this year? Doing so might not be easy, according to a new survey from QuickBooks Payroll that polled small business owners and hiring managers at small businesses. 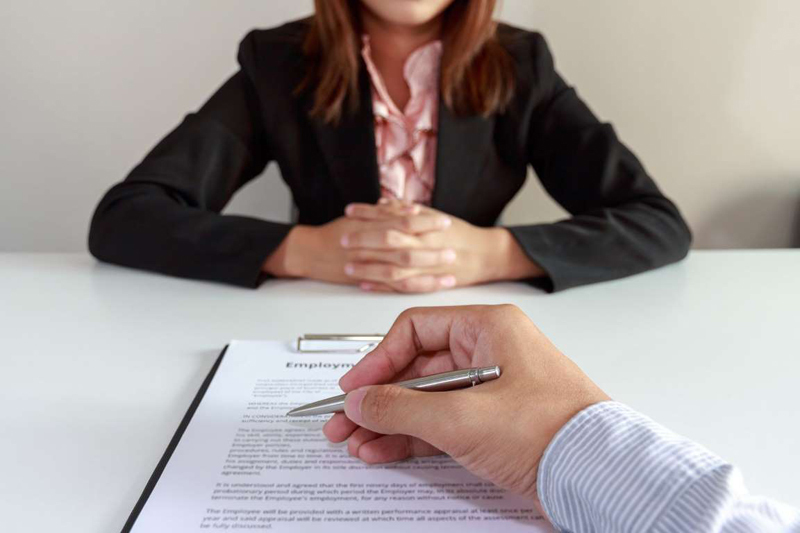 The survey revealed ambitious small business hiring plans for 2019: Nearly three-fourths (73.4%) of survey respondents plan to hire more people this year. Clearly, finding qualified candidates continues to be a challenge for small businesses. However, the problem isn’t that small businesses are fighting with bigger companies for qualified candidates: It’s that qualified candidates just aren’t out there, period. More than 80% of survey respondents say they have seen “some” or “significant” evidence that there is a lack of qualified candidates in the workforce. How long on average does it take small businesses to fill open job positions? However, nearly one-third (29.1%) of survey respondents have had a job go unfilled for four months or longer. Are small business owners being too picky? What are entrepreneurs looking for when it comes to small business hiring? Maybe they’re being too selective, or demanding advanced degrees and credentials that are unrealistic to expect? Would a recession help small businesses hire? Approximately two-thirds (64.9%) feel that a recession would positively impact their recruitment efforts by adding to the pool of qualified employees available. More than half (56.4%) say a recession would make it easier to recruit employees by reducing wages and salaries overall. More than six in 10 (62.4%) say a recession would mean less money to invest in expanding their workforce. Some 61.4% say a recession would make them less competitive as employers because they’d have to reduce the benefits and compensation they offer employees. If the United States does face a recession in 2019, one thing is for sure: Small business employees would be the first to feel the pain. Some 18.3% of survey respondents say the first thing they would cut would be hiring, 17.5% say employee bonuses would be first to go, and 9% say employee pay would take the first hit. What are your hiring plans for 2019, and how easy do you think they’ll be to accomplish?